SOMA is a hard game to talk about. The expectation is that it's going to be another fright-fest like Amnesia: The Dark Descent. But if you judged the game on those merits, it comes up as mostly a dud. I don't think it is, though. I think the game is actually a wonderful experience. It's just that it's hard to explain why without getting into spoilers. I've really enjoyed watching Frictional Games mature as a developer. They began with the Penumbra series. Of the three commercial Penumbra games, Black Plague is the only one I've played all the way through. It was pretty rough around the edges, but you could see the flashes of brilliance that would eventually make Amnesia such a hit. Instead of the moon-logic door-opening puzzles of Silent Hill and Resident Evil, the game had (relatively, for the genre) sensible puzzles with a bit of physics manipulation. Combat was de-emphasized in favor of stealth. While I wouldn't call this a new idea, it was certainly the road less traveled in the world of scary games. I wasn't a huge fan of Penumbra (any of them) but I admired the tone and gameplay ideas the series was going for. So I was delighted when the team refined everything that worked, jettisoned everything that didn't, and produced one of the greatest survival horror games ever. (Let's just ignore all the confusing history that comes with the term "survival horror", which I talked about last week. Yes, it's goofy that we're putting Amnesia and Resident Evil in the same genre. Just go with it. Let's ignore all the baggage and assume we're talking about "scary games". Whatever THAT means.) It was smart, scary, tense, and gorgeous. For good or ill, it was also one of the catalysts for the rise of public streamers. It's fun (but sad) to imagine what would have happened if Frictional was a AAA studio under one of the big publishers. Certainly the publisher wouldn't want to fund a risky new IP when they already had a proven money-maker. They'd want to bank on the popular name, so the next game would be Amnesia 2: Another Spooky Victorian-ish Castle. It would be mechanically the same, except maybe the monsters would be more traditionally creepy and presentable so they could be featured in trailers. Maybe they'd add some jumpscares and put a fresh coat of paint to the graphics engine, and knock out a sequel in 18 months. 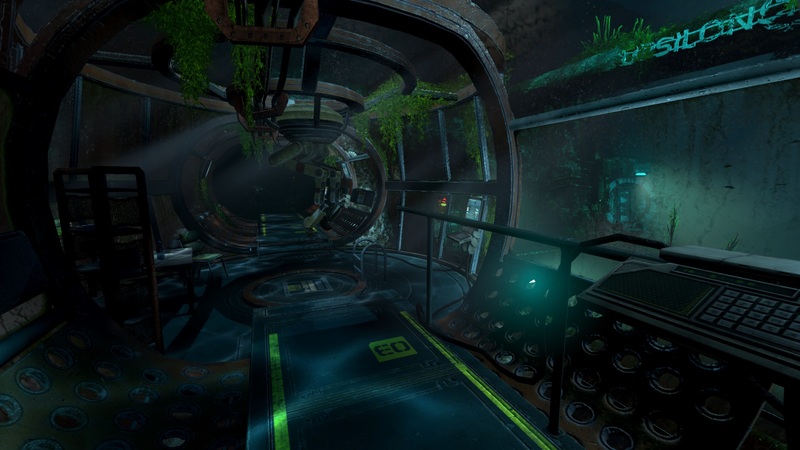 I'm so used to this kind of thing that I was expecting that SOMA would take the Amnesia gameplay and refine it further, but instead the team took things in a different direction. I like the new direction, but you might find it confusing or disappointing if - like me - you go in expecting another trip through a gauntlet of madness, depravity, and terror. Like I said at the start, it's hard to discuss this game without mentioning a few spoilers. Since the first hour or so of the game is the weakest, I think it's safe to spoil those bits so we can talk about what makes the game so good later on. SOMA is very much a game interested in asking philosophical questions: If your mind was perfectly copied into a computer - personality and all - would that computer be you? What if the computer was a perfect copy, but it was 10 years out of date? What if you were the one 10 years out of date, and the computer had 10 additional years of life experience? To be honest: I'm usually annoyed by questions like this. It's like the, "What if we're actually in the Matrix? How would we know?" meme that made the rounds a couple of years ago. It's a silly premise that you can't easily disprove, and so the question is usually framed as if it was something deeply profound. Questions like this usually come off like the musings of a bored stoner, and it's really easy for stuff like this to turn into eye-rolling plot-twists from a smug storyteller that thinks they're the first person to ask these kinds of questions. But SOMA doesn't make the mistake of thinking that simply asking the question is enough. It actually plays around with the ideas of its subject matter. The protagonist has trouble wrapping his head around what's going on, even when it's pretty clear to the player. Like a lot of people, I found this kind of annoying. But the benefit is that this means he never articulates an opinion. The quasi-clueless protagonist allows the writer to stay neutral, which leaves you free to draw your own conclusions about what's going on and what it means. The other thing SOMA has going for is it the way it obscures your choices. Most games like to telegraph and highlight their choices. "Hey player! You can help this little old lady across the street, or you can punch her lights out and take her stuff! Isn't this choice liberating? You'll either get good points or evil points." That's nice, inasmuch having some choice is better than no choice at all, but it's often clumsy and artificial enough to be immersion-breaking. Often it feels downright patronizing. And sometimes you'll discover that the choice the game was so proud of didn't really change much. By contrast, SOMA will simply present you with a problem or an obstacle to overcome, and allow you to discover your options. Sometimes you'll see an easy solution that is selfish, thoughtless, or destructive. But if you keep looking, you might find another way to get things done. If you take the easy way, you might never even know what you missed. The game doesn't judge you or punish you. There's no morality system telling you how nice or evil you are. The options - assuming you even find them - aren't black-and-white, either. Maybe the "mean" choice is the moral thing to do. The game trusts you to know the difference between right and wrong, and allows you to come up with your own reasons for making various choices. By leaving out the artifice of your typical karma system, your choices are more philosophical and less mechanical. You won't ever find yourself thinking "Do I need more paragon points, or renegade points?" Instead you'll wonder about what you're doing, what the consequences will be, and if there's another option out there you might be overlooking. The final thing I love about the game is the puzzles. 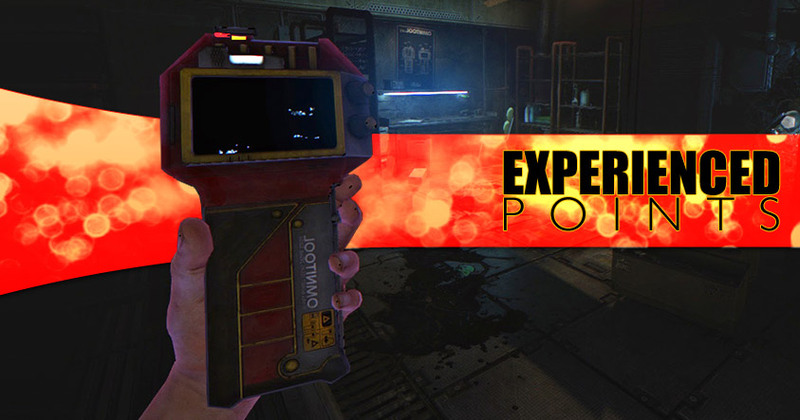 Survival Horror is notorious for ludicrous door-opening puzzles that seem to be engineered to shatter your immersion. But the barricades you encounter in SOMA emerge naturally from the world, and the puzzles generally involve sorting out how this strange technology works. I'm as angry / confused as anyone that Konami turned Silent Hill into a Pachinko machine instead of, you know, making more Silent Hill games. But SOMA really eases that pain. 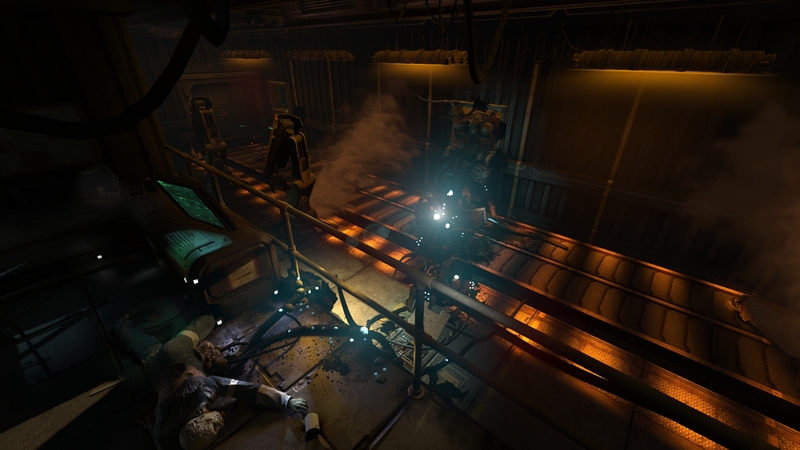 SOMA isn't very scary, but it's gorgeous, interesting, clever, and packed with smart science fiction. I'm willing to settle for a little less raw fear if the game is willing to deliver so much in so many other areas. It's a wonderful game from a team that's still taking chances instead of cranking out obvious sequels. I'll take that over another Silent Hill any day. Shamus Young is a programmer, critic, comic, and crank.